And we are so confident in the quality of our antibodies that they all come with a 100% guarantee. We can also provide protein ladders for your electrophoresis and blotting work. Please follow the links above to see the antibodies available in each category or use the search box above to find a specific antibody or simply complete our contact form and we'll find it for you. Affinity Biosciences is a provider of innovative tools for signal transduction research with a focus on well validated phospho-specific antibodies. Use our search to find your antibody (e.g. Ser724, IRE1 or Phospho-IRE1 etc). 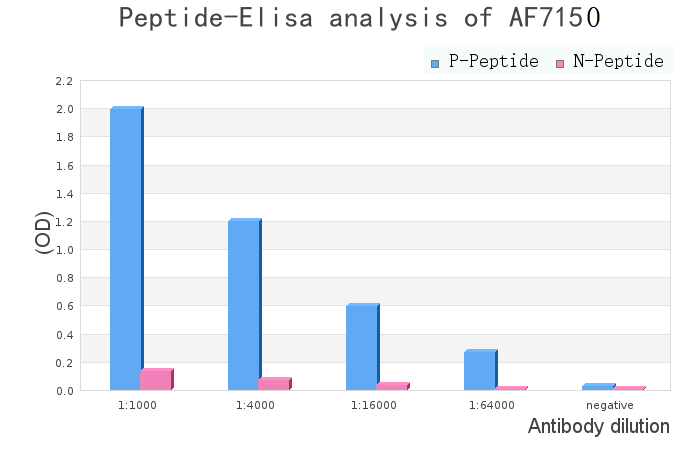 Validation is important for any antibody, but for Phospho-specific antibodies it is even more important as specificity is truly key to their use. Affinity antibody validation begins with Mass Spec (MS) analysis of the blocking peptide to ensure the peptide sequence is accurate, followed by checking that the antibody and the blocking peptide correspond correctly, with the peptide blocking the antibody in Western Blotting of research samples showing blocking and control lanes without the peptide to show binding of the target. Images are provided on the datasheets of Western blots and use in other applications such as Immunohistochemistry as appropriate. Western Blot, IHC, Immunofluorescence and Peptide-ELISA for Anti Phospho-IRE1 (Ser724). Affinity also produce more than 500 inhibitors and SiRNAs. Additionally all affinity products are covered by our 100% antibody guarantee, so you can try them without worrying whether they will work. We know they work well, but we understand you may be sceptical having tried other antibodies in the past, so now you can try them without worrying. If they don't work, we'll give you your money back. (e.g. Ser724, IRE1 or Phospho-IRE1 etc). Questions? Email us at tech@nktscientific.com. 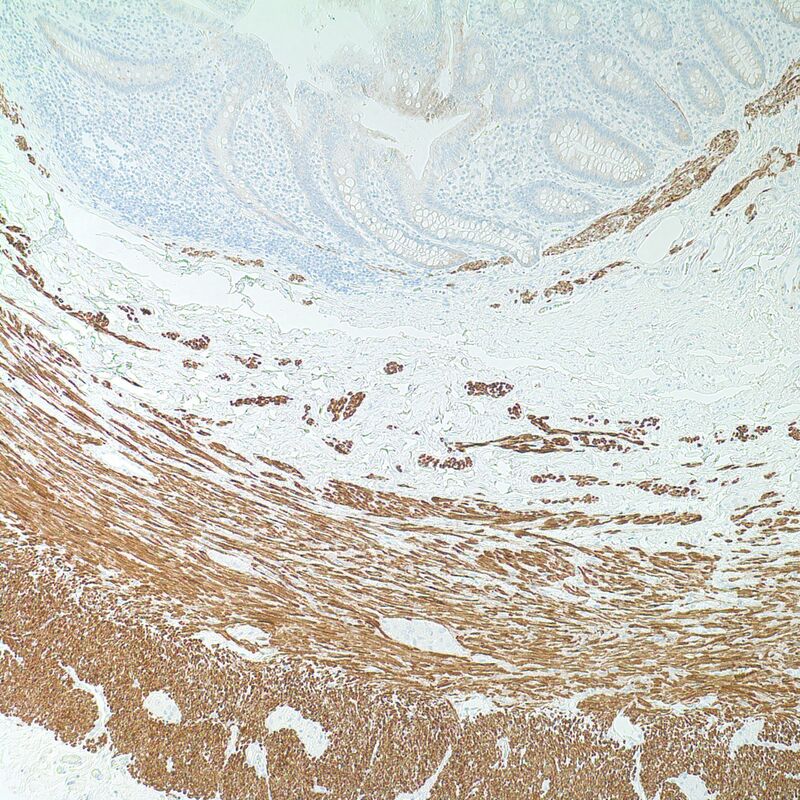 You have most likely been using antibodies in Immunohistochemistry for some time and maybe you are getting good results, but Optibodies are on another level. In producing the Optibodies range we ensure that every antibody provides beautifully optimised staining. This is the key aim of the Optibodies range and any antibody that does not perform to this standard simply does not make it in to the range. Optibody™ optimisation involves a great number of tests in order to find the optimal staining conditions. Each antigen has a preferred method of antigen retrieval such as heat induced epitope retrieval using citrate buffer, as well as an enzymatic retrieval process, but the majority of antigens need alkaline antigen retrieval conditions for truly optimal staining. For this reason, Optibodies are all selected according to the performance in alkaline antigen retrieval. Antibodies generally have an optimal concentration for use, depending on the affinity of the antibody for its target and expression level of the antigen. 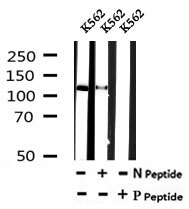 Antibodies optimised with tissues expressing high levels of antigen may prove inadequate when staining tissues with low antigen expression. So Optibodies are optimised on a variety of tissue types and antigen expression levels to verify the performance of the Optibody in a range of situations. To ensure the high quality of every Optibody, as well as our own high level of internal quality control, we also take part in external quality assurance programs to ensure our antibodies work optimally in the hands of others too. Another key target for each Optibody is specificity and high affinity towards the target. They are also tailored to be flexible and reliable in use, with high consistency between lots and excellent stability. More information on the full Optibodies range is available on this link. Please use the search box to find your antibody or for help use our contact form or email tech@nktscientific.com. Extracellular Vesicles (EVs), including exosomes, express antigens with 3D conformations and/or post-translational modifications that often differ from the cellular counterpart. For this reason, most of the antibodies currently available on the market fail to recognise exosome-associated antigens with sufficient sensitivity and specificity. In collaboration with Exosomics Siena Spa, HansaBioMed has validated a set of polyclonal and monoclonal antibodies against common exosomal markers (CD63, CD81, ALIX) and disease-specific exosomal markers (cancer and neurodegenerative diseases) as listed below. Follow the links for more details and pricing. The ImmunoStar range of antibodies for neuroscience research are put through extensive testing before release to ensure both high quality and high titer. This provides excellent reliability and lot-to-lot consistency. 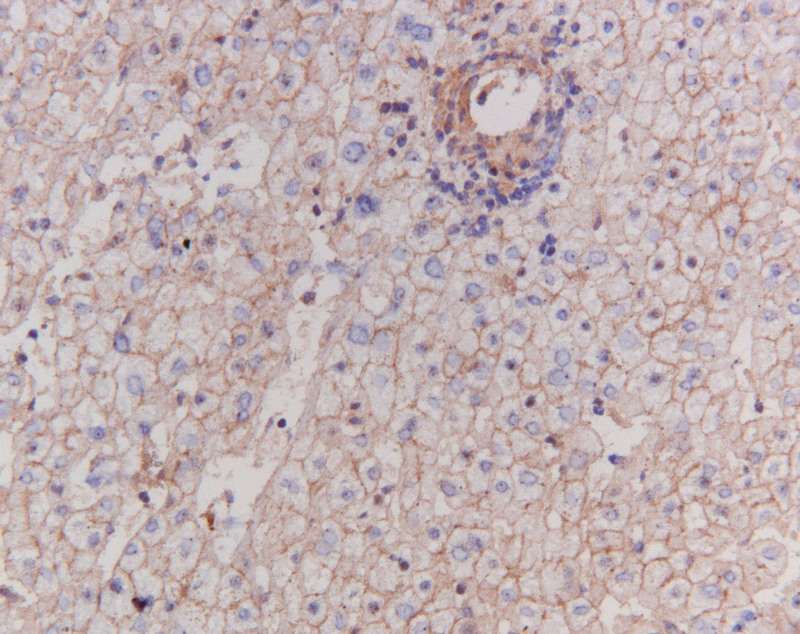 The antibodies have also been specifically tested for use in immunohistochemistry. This range of primary antibodies was originally provided by DiaSorin (formerly INCSTAR), but in 2001 the range became Immunostar. As these antibodies have been available for many years, there are multiple references citing their use. Details of the full range of 60+ well referenced neuroscience antibodies are available on this link. TAR DNA-binding protein 43 (TDP-43) has been shown to bind both DNA and RNA and have multiple functions in transcriptional repression, pre-mRNA splicing and translational regulation. It belongs to the hnRNP protein family and is highly expressed in the pancreas, placenta, lung, genital tract and spleen. Characterisation of transcriptome-wide binding sites revealed that thousands of RNAs are bound by TDP-43 in neurons. TDP-43 regulates alternate splicing of the CFTR gene. The resulting aberrant splicing is associated with pathological features typical of cystic fibrosis. 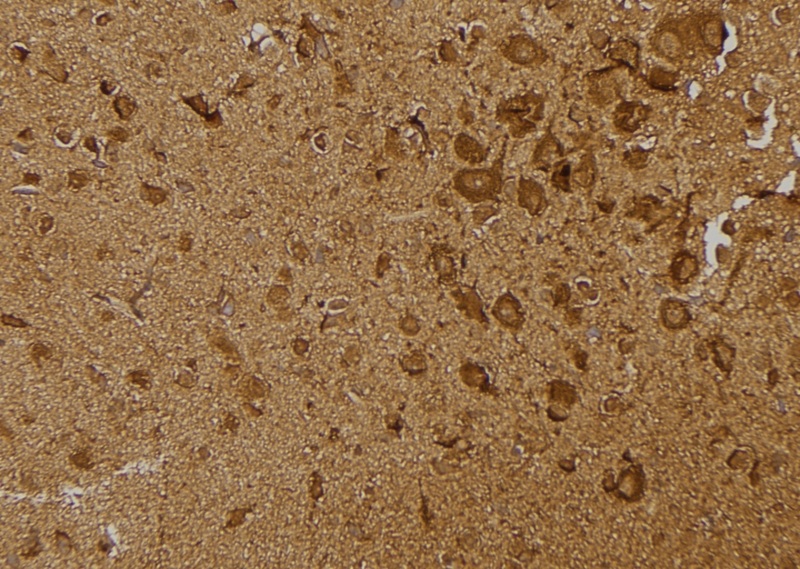 Mutations in TDP-43 have been associated with amyotrophic lateral sclerosis, frontotemporal dementia, Parkinson's disease and Alzheimer's disease. DNA damage-binding protein 1 (DDB1) is the large subunit (p127) of the heterodimeric DNA damage-binding (DDB) complex. DDB1 also functions as a core component of the cullin 4 (CUL4) ubiquitin E3 ligase complex, facilitating the binding of substrates to this complex and the ubiquitination of proteins. These factors (ubiquitin ligase substrates) regulate numerous essential processes in the cell including DNA repair (DDB2), DNA replication, chromatin remodelling (Cdt2) and more. Flow Cytometry Antibodies - 3 for 2 Offer! 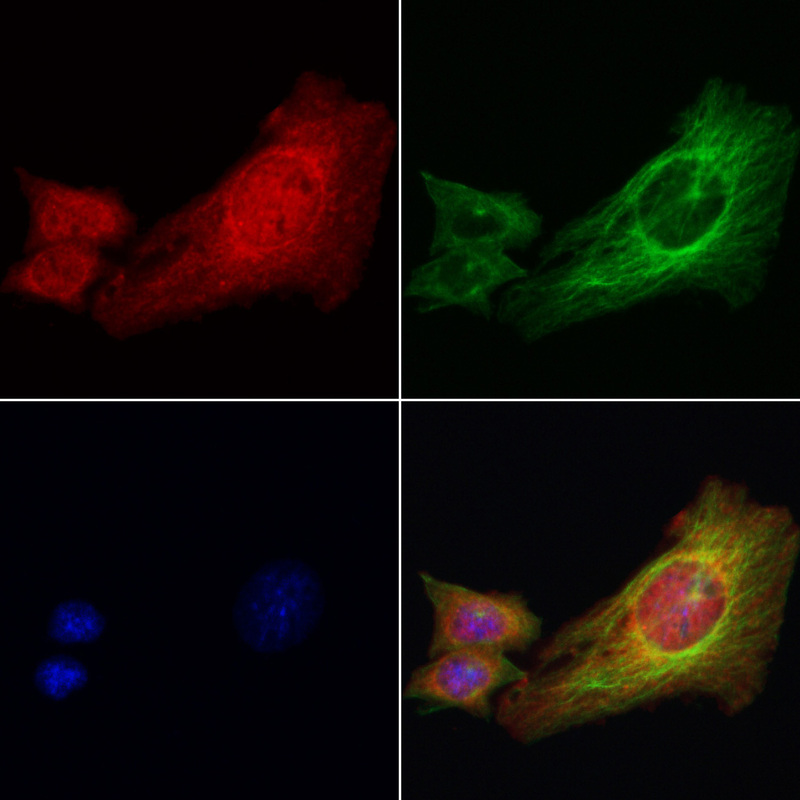 CapricoBio's high-quality fluorescent labelled antibodies for flow cytometry are now 3 for 2! Pick any 3 antibodies in the CapricoBio range and only pay for 2 of them. Naturally it is the cheapest one that's free, but if you buy 6, 9, 12 or more antibodies, we'll be sure to organise them in sets of 3 to maximise your discount. Just quote CBW416 on your order to get the offer. Caprico Biotechnologies' antibodies are specific for human immune cells, and can be used in both research and diagnostic applications. Every antibody is highly purified and conjugated with different fluorochromes such as Fluorescein isothiocyanate (FITC), Phycoerythrin (PE), Peridinin-chlorophyll-protein complex (PerCP), Allophycocyanin (APC), and more. Offer valid throughout 2019* Terms and conditions apply, but we want to give you the discount so please contact us if you have any questions at all. All secondary antibodies are available as a range of conjugates including Dylight Dyes, HRP, AP, FITC, TRITC and more. We can provide quantities from milligrams (mg) right up to grams (g) for bulk antibody requirements. Follow the link above to select your secondary antibody from a list of options or if you are having difficulty locating it, simply use our contact form or email us at tech@nktscientific.com. 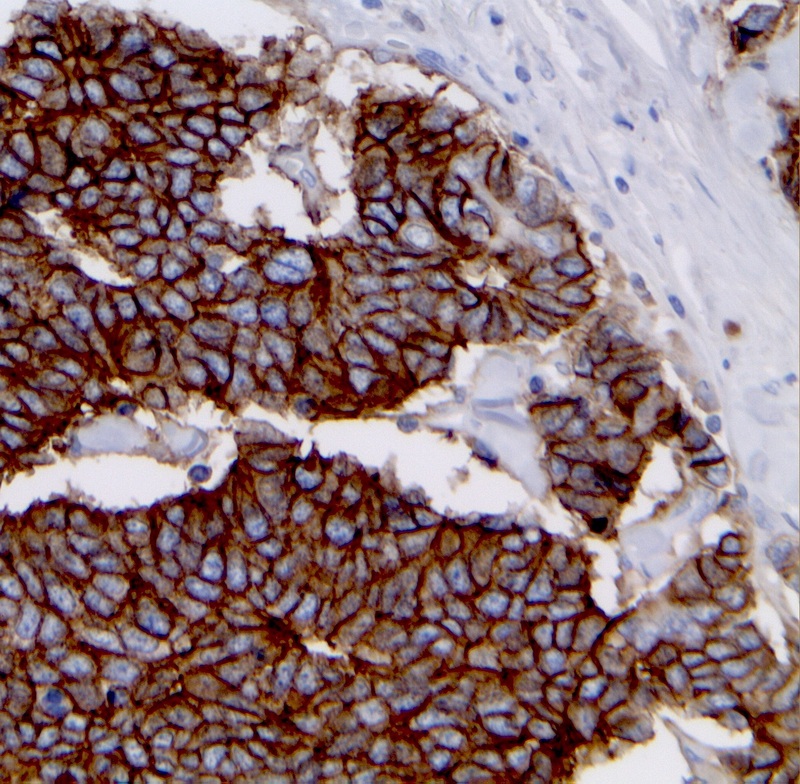 Mouse anti Human Pan Cytokeratin, clone BS5 This antibody provides exceptional staining in carcinoma cells and is very popular in pathology labs across Europe. Try this antibody for free, to find out why. Simply use our contact form to ask for a 0.1ml sample. 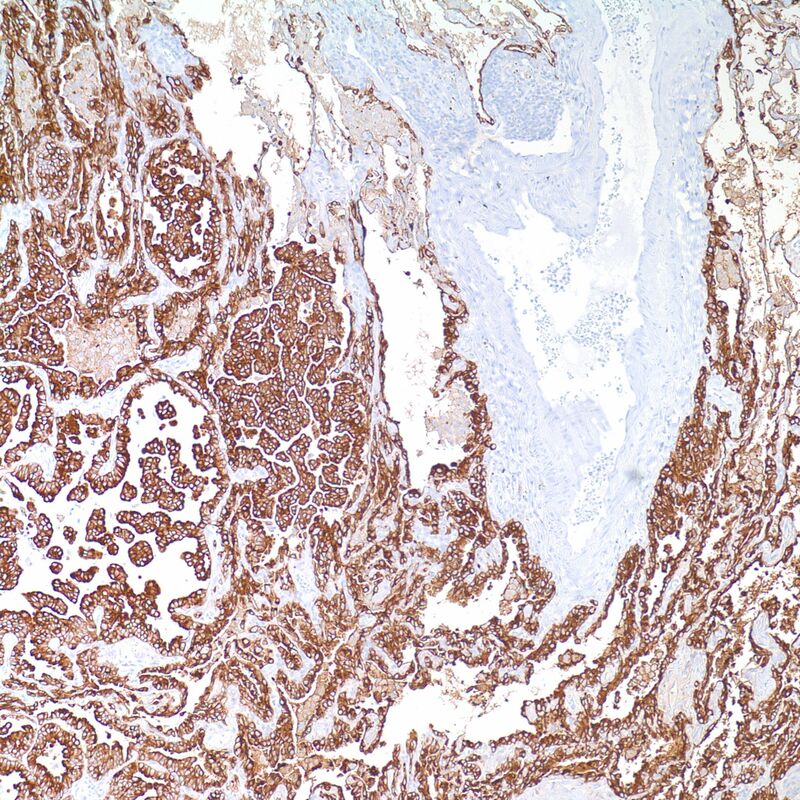 Ductal breast adenocarcinoma section stained using Monosan anti human pan cytokeratin (Clone: BS5) with 1:200 dilution.